Your Spring/Summer wardrobe has arrived! It’s time to swap those heavy jumpers and scarves for floral dresses and singlets because it’s finally warming up! We’ve collated our favourite casual and formal looks below for this Spring/Summer season, all available at MidCity Shopping Centre. Everyone knows that when it comes to denim, quality over quantity is the best way to shop – and what better place to find the perfect fit than at Just Jeans! When your Monday to Friday office appropriate outfits lack colour, find your inner style queen on the weekend and shop at Sheike MidCity. When date night comes around why not dress to impress? Find this gorgeous burnt orange dress from Witchery MidCity. Does your workplace have casual Friday? Find these fun striped shorts and loose blouse at Sheike MidCity. 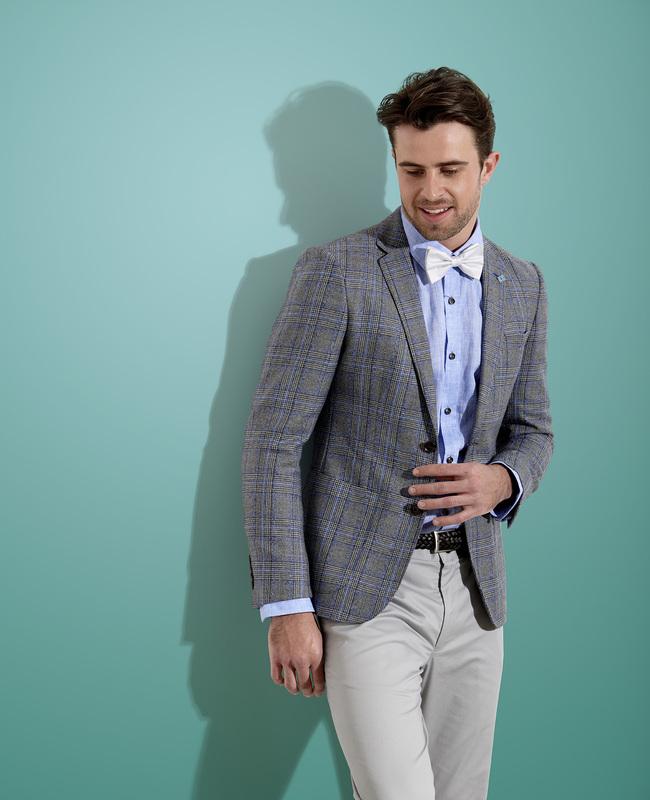 Look the part at this year’s Spring carnival with an outfit from Wolf Kanat, Rembrandt or Forever New. Want to see what else is on offer at MidCity? Just visit our Store Directory! *Items may have sold out and may not be available in-store.